A vital part of the work I do, along with team members, is praying through women’s stories as they share their art, and thus their stories. The art often reveals dark, traumatic or shameful parts of their stories. Wrong choices, words, actions are confessed. There are people to forgive, through prayer, as one’s story is shared. Abusers are brought to Jesus and the work He has done on the cross. Jesus has died for each of our sins, and for every sin committed against us. Justice has been done. Payment for wrongs have been made on the cross. 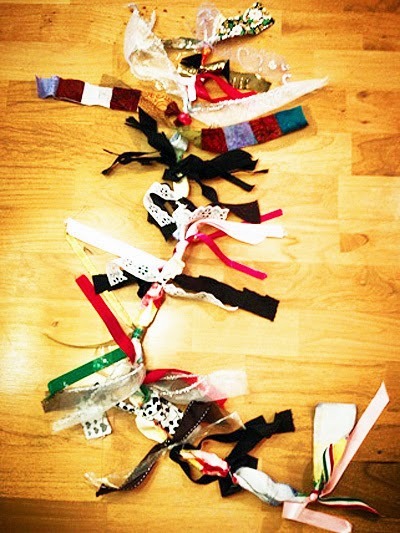 A participant sharing her storyrope™ in Kirkland, Washington. One friend recently stopped me in the middle of a parking lot. She had made her storyrope™ a couple of weeks earlier, with a friend I had trained. (She had not wanted to make a story rope™.) She was so excited to tell me – “I get it now – bringing things to Jesus – and now I CAN FEEL HIS LOVE!” We hugged, and I just stood there and thanked God for His kindness, mercy and grace. I really understand her excitement over actually FEELING – really sensing God’s love in a tangible, experiential way. Until trauma, violation, deep sorrow, etc., is lifted from our hearts, it is often very hard for us to feel anything. 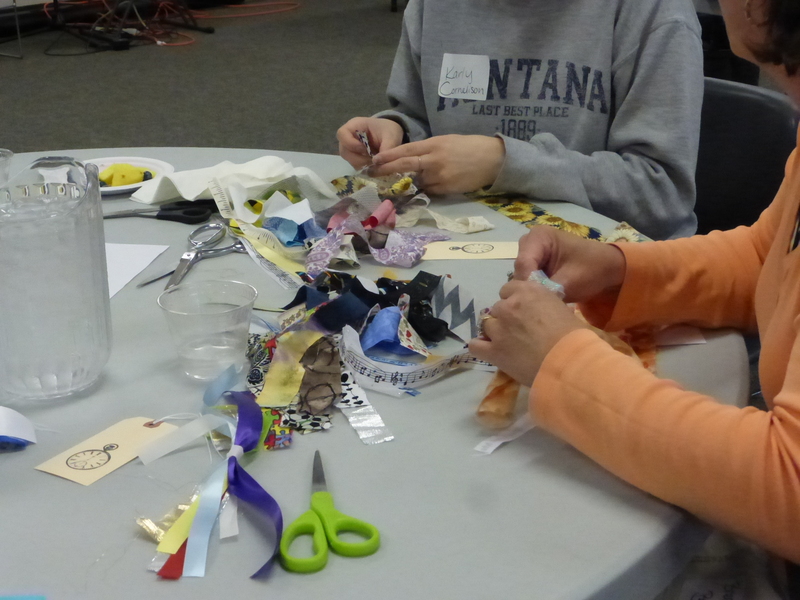 Making art to help tell our stories can lift trauma from our hearts, as we bring these things to God in prayer, and we may begin to FEEL all sorts of emotions for the first time – including God’s love. This type of prayer, done with art, is intense, important work. 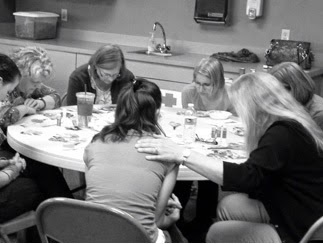 Each woman’s story is handled with careful listening and praying. Lies are disputed, truth is spoken into each part of each story shared. And then, trauma seems to lift, and many women can feel, maybe for the first time, love – the love of Jesus, and the love of others.